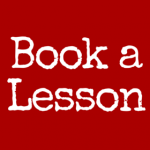 If you’re looking for a tutor who can help your child excel at 11-plus exams or English and maths GCSE, please get in touch today. Call or text: 07957 397602. Are you looking for free worksheets for your child? 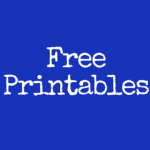 We have a wide and growing selection of printables, ready for you to download and print.